Congratulations and really helpful post. I think the link to Lars Malmqvist's post is broken. Can you please update the link? Thanks in advance. 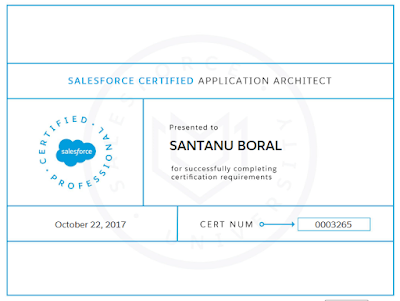 Hi Santanu..Your certification path and guidance is really inspiring..How do you manage to spend 100 hours in a month (average 4 hours/day) with your work and personal life? 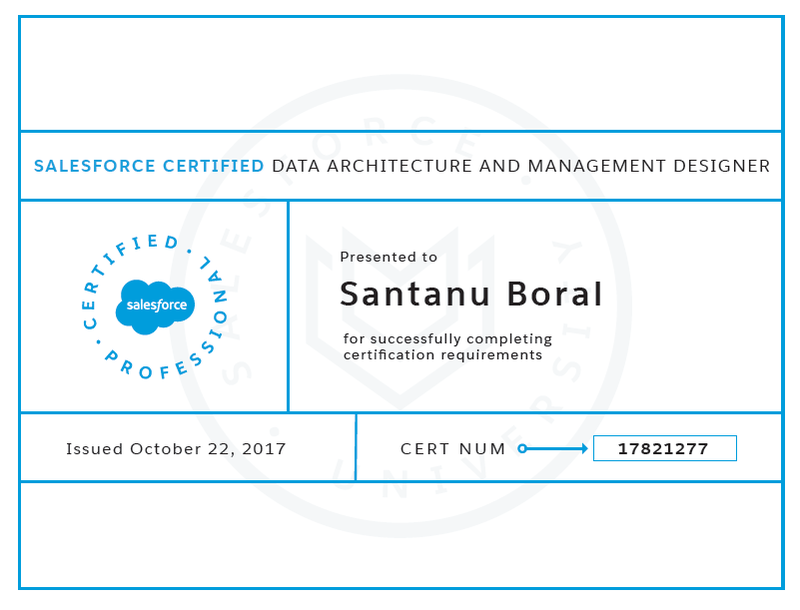 Do you think, the certification trailmixes are enough to clear the exams?